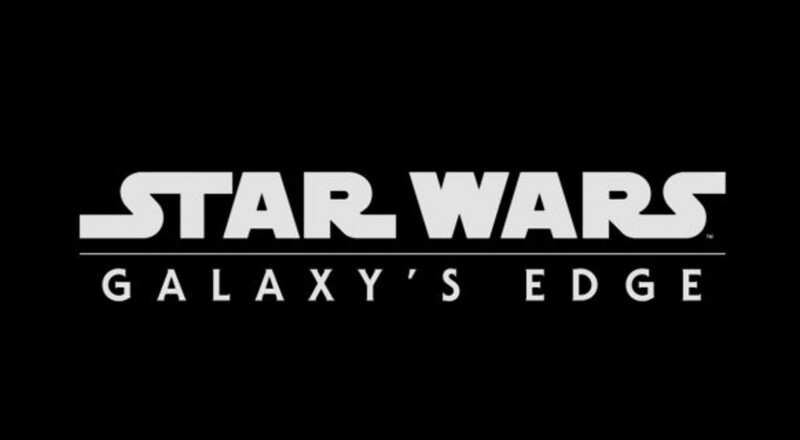 Star Wars: Galaxy’s Edge are the soon to be opened Star Wars-themed areas nearing completion in Disneyland Park, Disneyland Resort Anaheim, California, and in Disney’s Hollywood Studios, Walt Disney World Resort Orlando, Florida. Both are set to encompass 14 acres at each park. North West of Cinderella’s Castle on the Disneyland, California site. 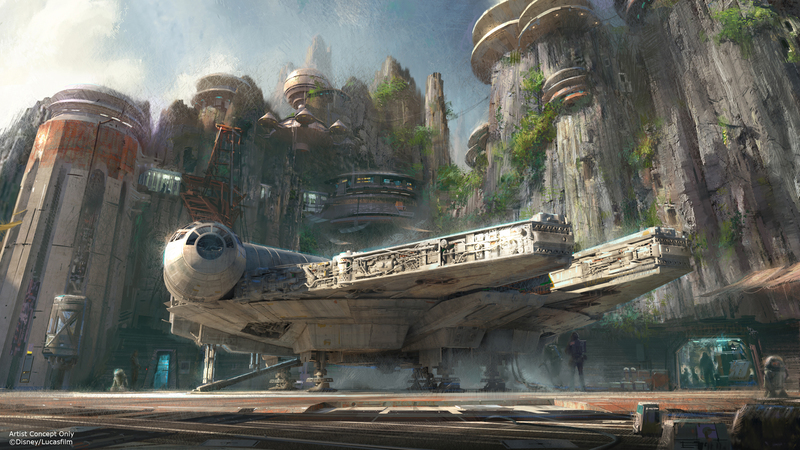 The “lands” were announced on August 15, 2015 by Disney Chairman and CEO Bob Iger at the D23 Expo. Construction at both parks began on April 14, 2016 and are scheduled to open at both locations in 2019, with the Disneyland version opening in the summer, followed by the Disney’s Hollywood Studios version in the late fall. 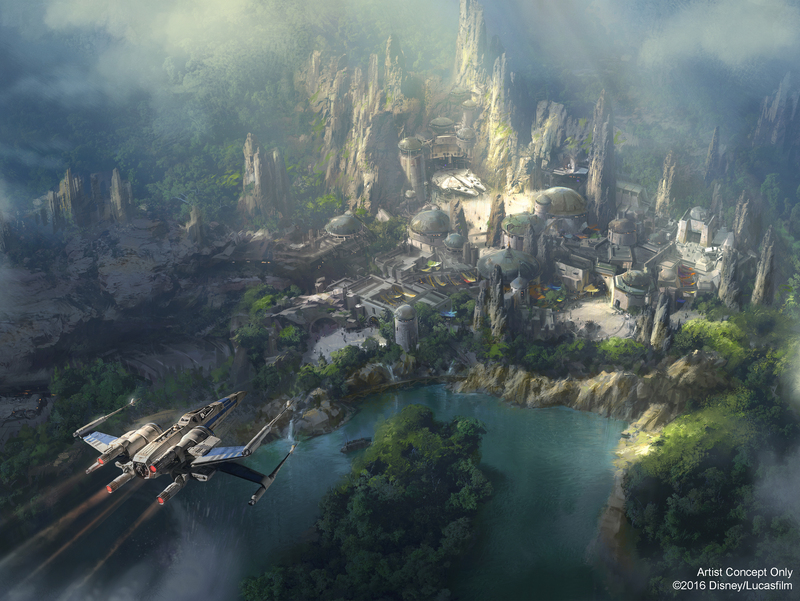 Scott Trowbridge, supervising the development of the new land at both parks, announced in November 2018 that the planet portrayed by the both Galaxy’s Edge lands is called Batuu, which appears in the 2018 novel Star Wars: Thrawn: Alliances. 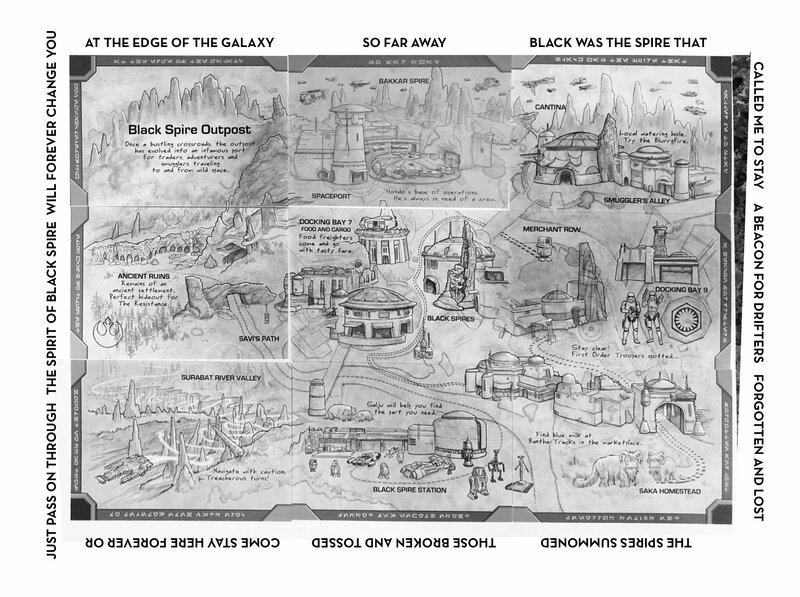 In May 2018, Trowbridge similarly revealed that the name of the planet’s village to be Black Spire Outpost. The Lands will feature Oga’s Cantina, which will be the first location in Disneyland Park to sell alcoholic drinks to the public! A Riders’ performance on the Millennium Falcon Smugglers Run ride will influence how they are treated at the cantina in addition there will be The Black Spire Outpost marketplace which will contain a toy stall run by a Toydarian, (WATTO) the alien who was slave master to Anakin & Shmi Skywalker seen on Tatooine in Star Wars: Episode I – The Phantom Menace. The development team drew inspiration from real-world locations, including as Istanbul and Morocco, and travelled there to study the architecture, culture, and weather. The team also cited Ralph McQuarrie’s concept art for the original Star Wars trilogy as a basis for the aesthetic look of the land. 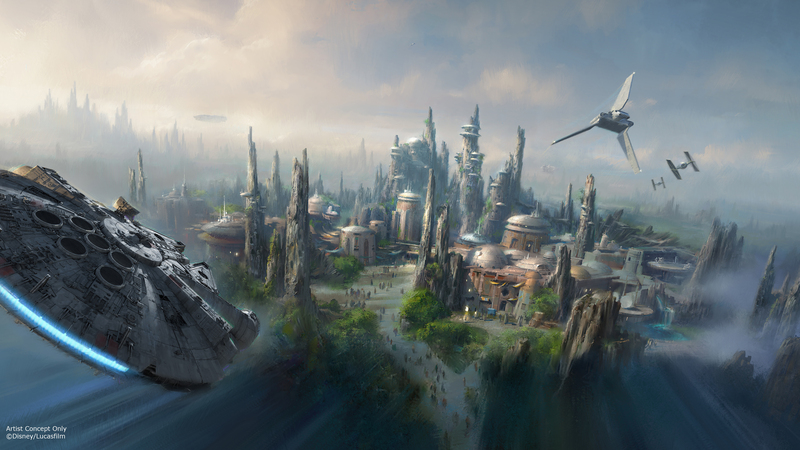 A Visitor to the Park also can get their hands on Star Wars Galaxys Edge Trading cards, which when the are all acquired create a map of Batuu and The Black Spire Outpost. 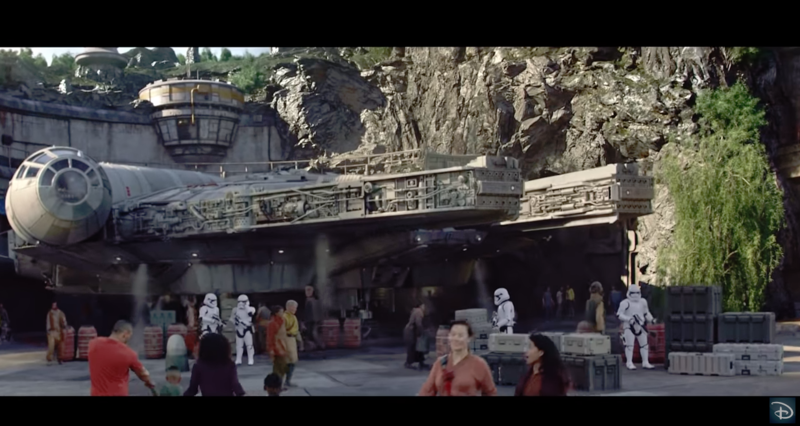 John Williams has also written a completely new score to accompany Batuu visitors!